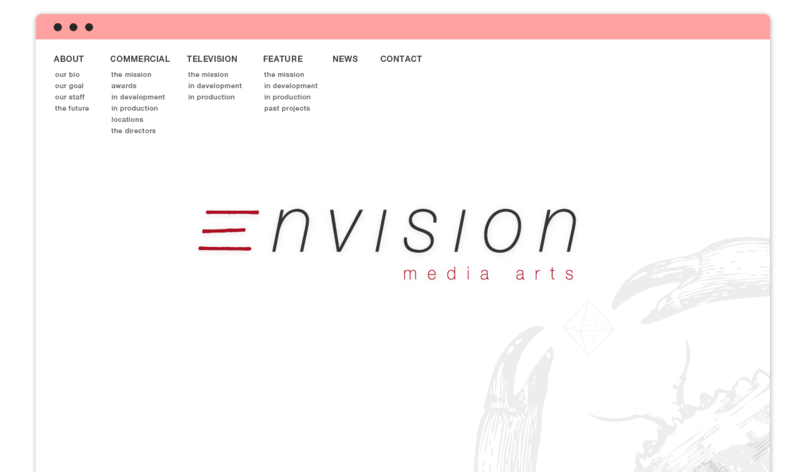 ENVISION MEDIA ARTS (EMA) is an award-winning production company based in Hollywood, California. We work diligently to produce films, commercials, and television shows to the highest ethical standards. Lee Nelson founded EMA in 2002. He has produced and executive produced award-winning commercials for Coca-Cola, Sony, Ford, Toyota, and T-Com among hundreds of other prestigious accounts. Notably, his commercials have air during the Academy Awards and Super Bowl. Nelson was the Managing Partner and Chief Creative Officer of Canvas Advertising, which produced all of the broadcast TV commercials for Marshall Fields the Minneapolis-based retailer with $2.5 billion of annual sales. Nelson is also a founding board member of the Temper of The Times Foundation. Started with his family’s company, the Foundation underwrites advertising that promotes the conservation and restoration of native wildlife, plants, and ecosystems around the United States and the Caribbean. Since its inception the Foundation has given Millions of Dollars to more than seventy different Environmental Organizations. Nelson graduated from Bard College with a BA in history and received a certificate in French civilization from the Sorbonne in Paris. He lives in Los Angeles, CA with his actress and activist wife, Gina Philips and three children.